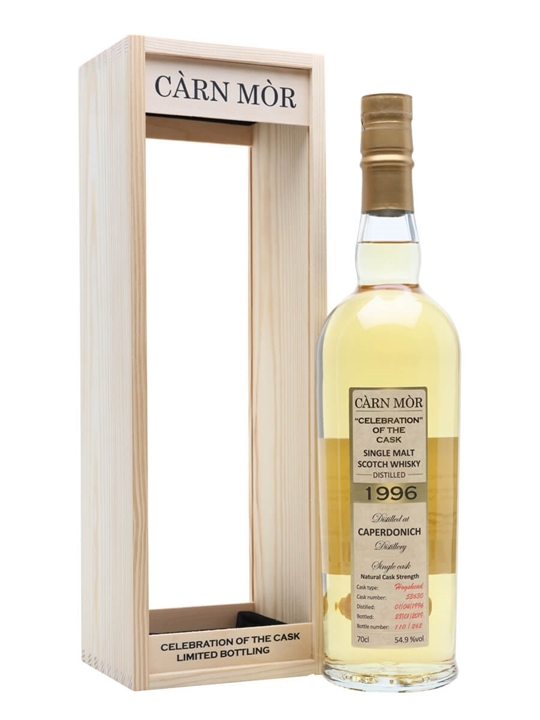 Summary: 70cl / 54.9% / Carn Mor – This 1996 Caperdonich single malt was bottled by Carn Mor for its Celebration of the Cask series in January 2019. The nose is sweet and nutty, banana and oak aromas mingle with sweet marzipan. The palate is spicy and complex, notes of fresh ginger and nutmeg mingling with black tea, before cherries, sultanas and pepper build. The finish is long, with warm spices and red fruits alongside delicate floral notes. 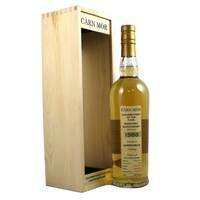 Summary: Caperdonich 22 Year Old 1996 vintage Speyside single malt Scotch whisky.  Single cask hogshead #53630 bottled January 2019 by Morrison & MacKay for the Carn Mor Celebration of the Cask series. 262 numbered bottles. 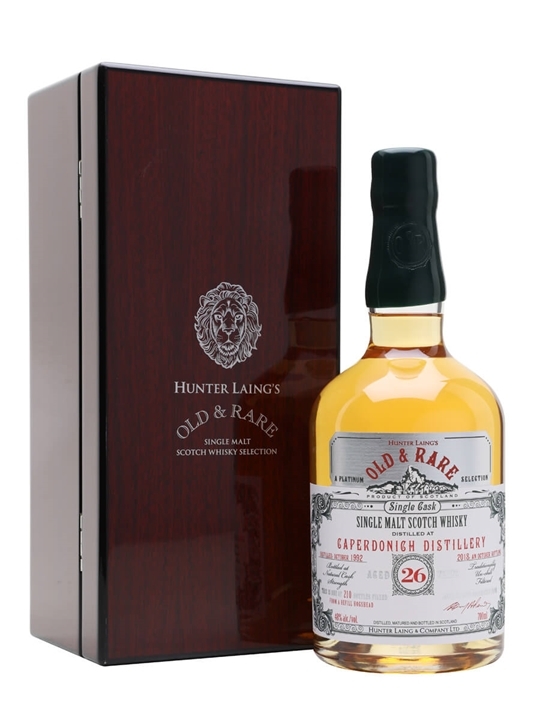 Summary: 70cl / 48% / Hunter Laing – An Old & Rare single malt from closed Caperdonich distillery, released by Hunter Laig. Caperdonich sat over the road from Glen Grant until 2010 when, closed for eight years, it was finally demolished. Whisky from the distillery is still in demand, and this bottling shows why. 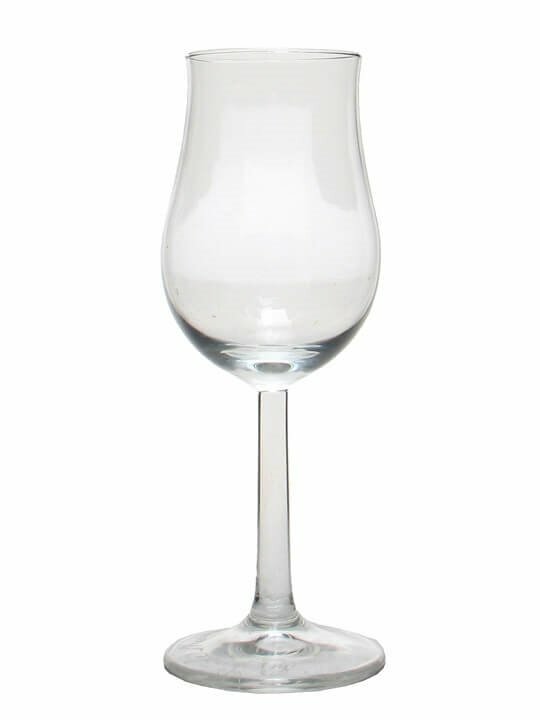 Distilled in October 1992 and bottled in October 2018 from a refill hogshead, just after its 26th birthday, it is an elegant and fruity dram, balancing citrus and exotic spice.